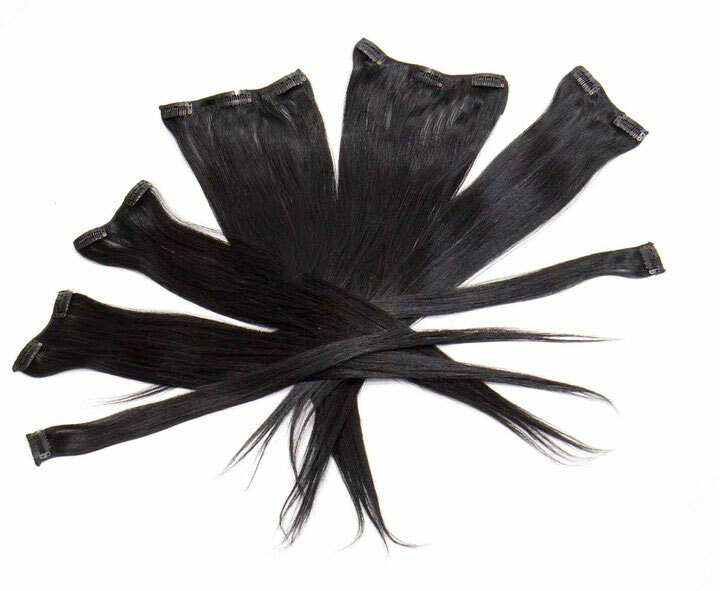 20 inch Remy clip in human hair extensions for an affordable price. Highest quality Remy Grade AAA hair. Easy to apply for instant volume, length and color.